Welcome to the creative minds of K.G. 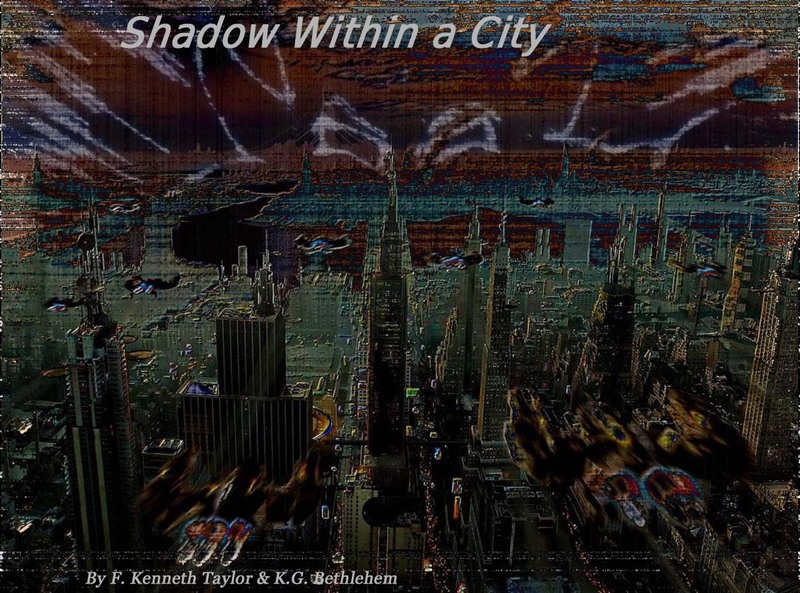 Bethlehem & F. Kenneth Tayor–Video Blog Discussion.. SHADOW WITHIN THE CITY RETURNING!! •	New sections which includes a more detail background in the storyline of Midwest City and NAF (Northern Atlantic Front); written by K.G. Bethlehem and F. Kenneth Taylor. •	New editing from Tanya Daniel; added much detail in the writing. •	Great book placement and structure by again; F. Kenneth Taylor. Again thank you for being so patient with this project; the battle of the future of the free people of NAF depends on your SUPPORT!! ….a future of dark and light, more so in your mind you fool! A few hours just passed as the others were almost prepared to meet the last associates of Gangland. Miguel and the others were gathering the last of their weapons as Yosul was quietly meditating on the impending battle. His thoughts wondered for just a bit they he soon realized—he needed some answers. It was just before the impeding battle with Gangland. The call was made from the downtown location of Northside base; Lost Tribe Center that foot soldiers were spotted near Normandy Natural Bridge Ave. Everyone was prepared at the loft; awaiting the final order of Miguel and Det. Higgins. It was a cool evening; just rain earlier in the day as the northwest sky was starting to clear up a little. The smell of wet grass invaded the upstairs loft as Higgins sat near the window; peering outside smoking his 4th cigarette. He was undisturbed for an hour, waiting for a sign to get ready. “Yeah, of course,” replied Glenn as he turned around to face his face, flicking his cigarette out the ajar window. “You knew Simms in the past did you not,” asked Yosul? “Somewhat, not well—why you ask,” Glenn responded? Yosul stood there, motionless as he gathering all what Glenn was disclosing. “He was curious about Simms,” spoke Glenn. “Somethings are best left unsaid,” muttered Dr. Payne. 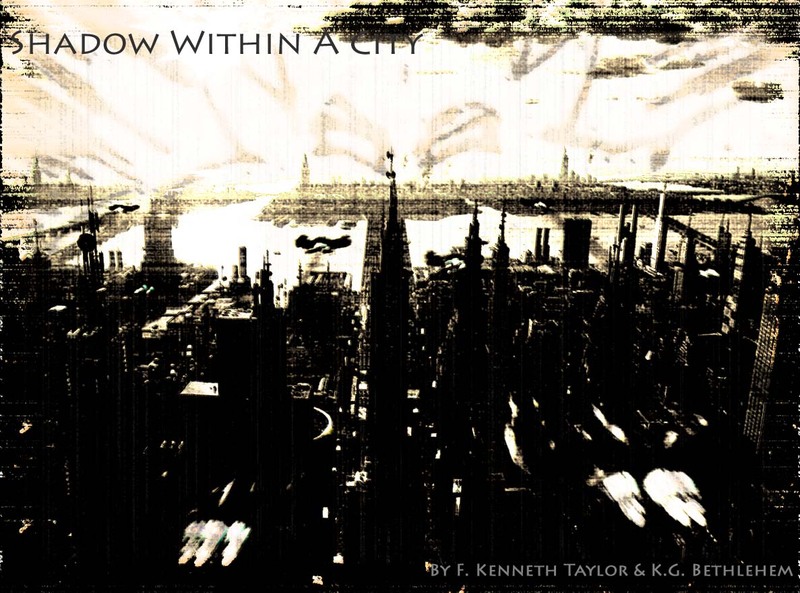 Thank you once again for taking the time to read a short look into Shadow Within a City. Conversations like this always shows the struggle one side has to maintain their resolve in coming up with a solution to evil. Or in this instance their own doubts to form into conscionable reasoning. Because, think of this for a second, if one’s own solution to dealing with such a evil threat is murder, than who can say that person hasn’t become the evil he/she wanted to stop? Does the ends justify the means or the means explains the ends in conscionable reasoning? That’s why reality, no one is clean except for the dead. A really good review. If you have the time please check it out. 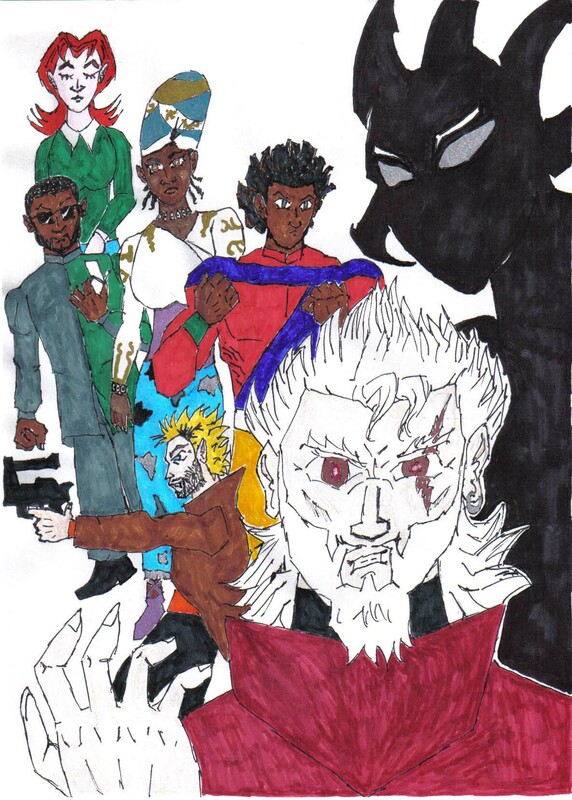 The era of confusion granted by Midwest City’s dogma…. A city within a city, or dust or dirt, or even….